J Hus looks sharp on the latest cover of Mixmag. 12. 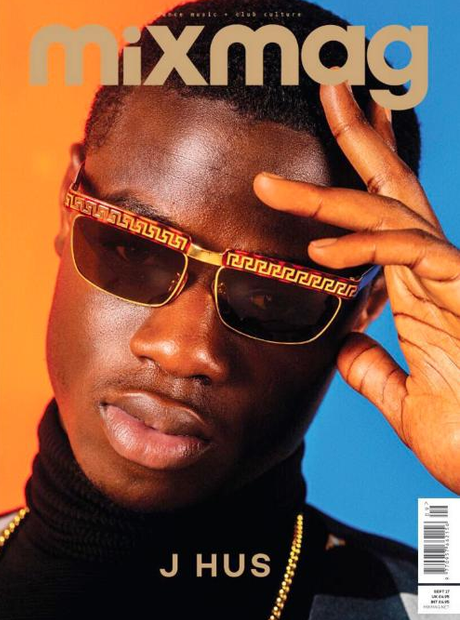 J Hus looks sharp on the latest cover of Mixmag.